This initiative is designed to capture the plethora of information after an appropriately performed necropsy is done on a Friesian horse. 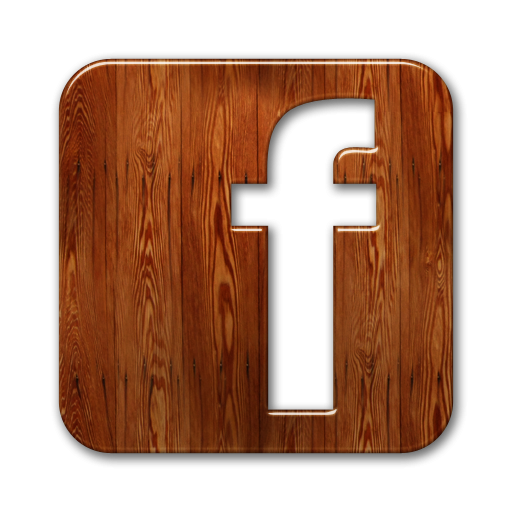 This information, in most instances lost, will be the basis of Foundation studies. 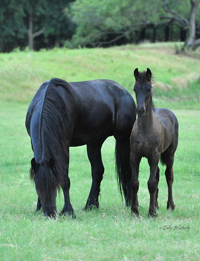 In assisting owners after the loss of their Friesian horse, the Foundation will accrue and collate necropsy information to determine if an underlying cause led to the horse's death. In analyzing this information Foundation scientists and consultants will form hypothesis to determine the causes and possible remedies. It is our hope that these studies will improve the quality of the horse's life and ultimately improve breed longevity. 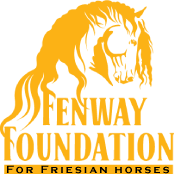 In addition, Foundation Veterinarians will assist Friesian Owners in offering advice on a variety of medical matters concerning their Friesian Horse. Assistance will be performed through consultation with owners either by phone, email or when appropriate on sight. The ultimate goal of all Foundation employees and volunteers will be the long-term health and well being of the Friesian horse. It is our desire to educate the public on the most current and accurate information to improve the horse's quality of life and therefore extend their longevity.